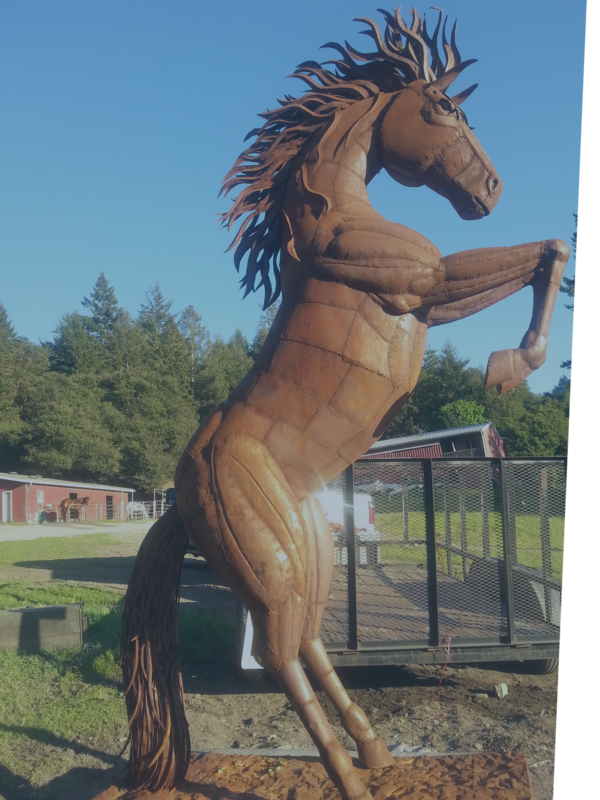 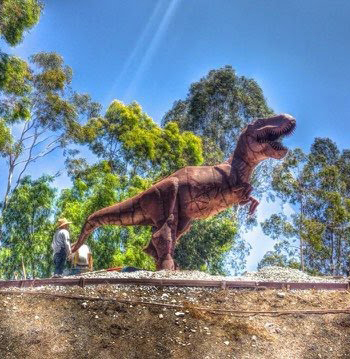 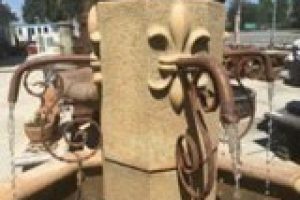 The artist Gilbert Ramos is the creator of many popular custom outdoor metal sculptures and garden art in Southern California. 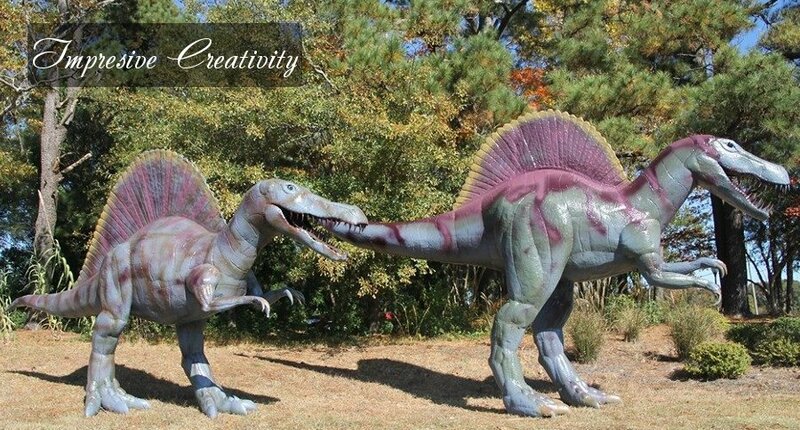 He has been creating his unique sculptures since 1997. 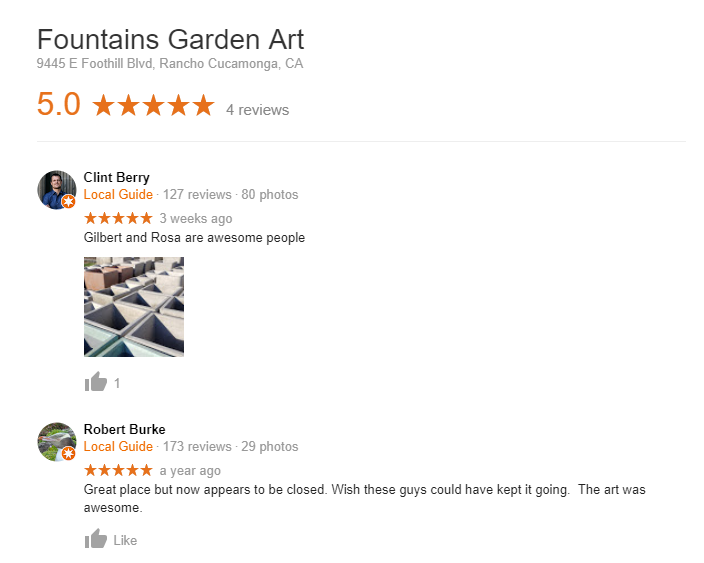 His reputation exceeds him and he has never let a client down. 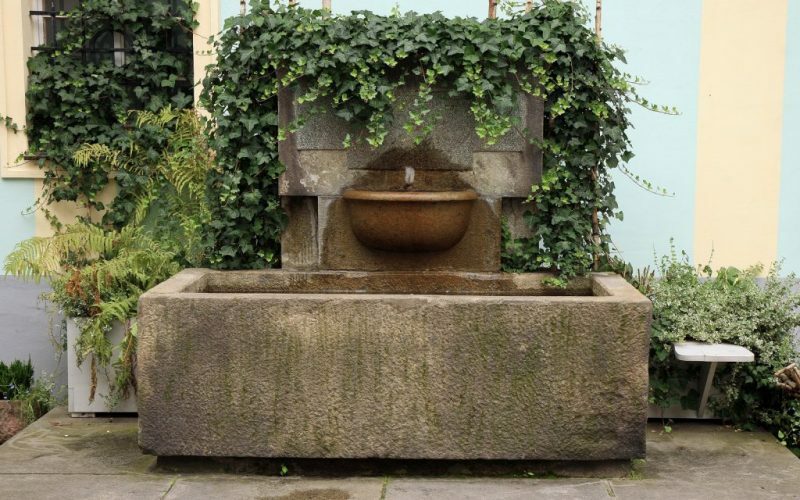 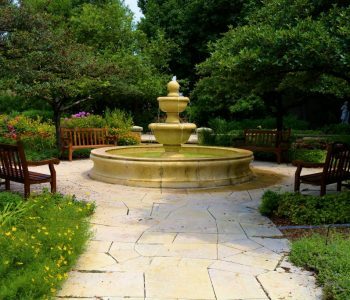 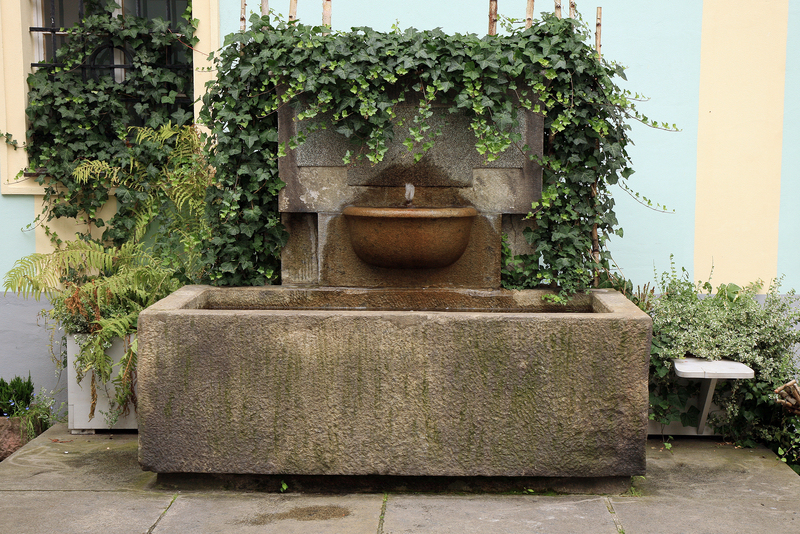 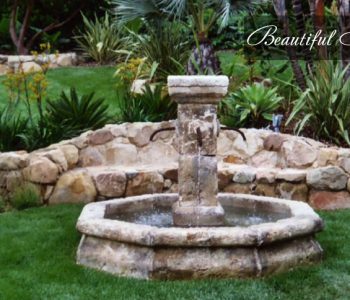 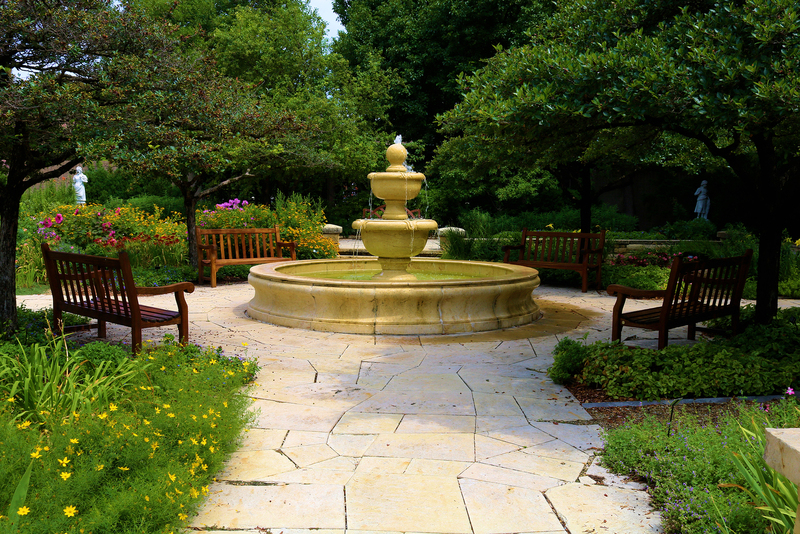 Yard Fountains add to the serenity, beauty, and elegance of your property like nothing else. 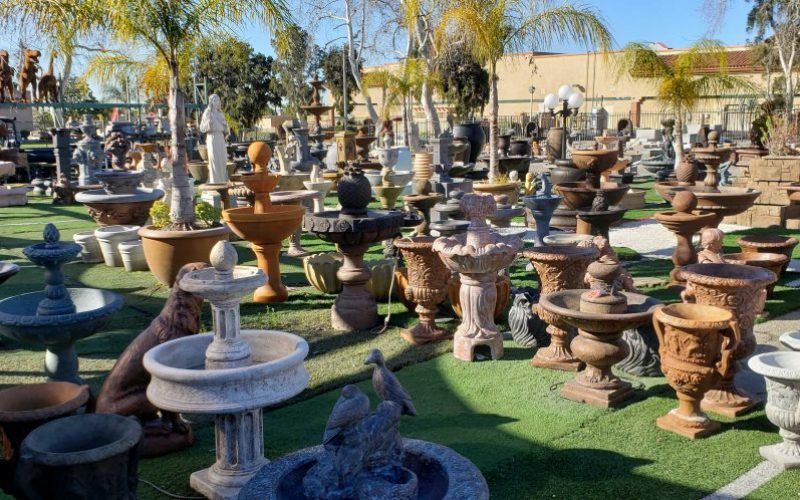 Come visit us to see what we have in stock or to discuss a customized project. 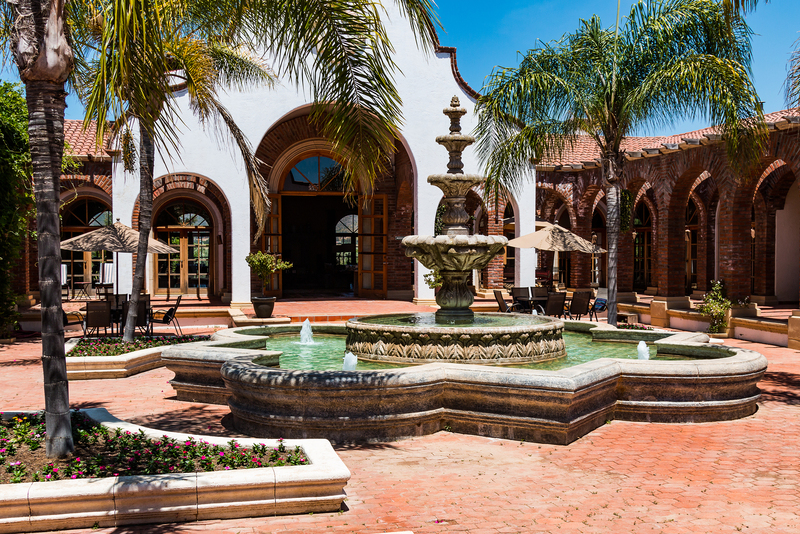 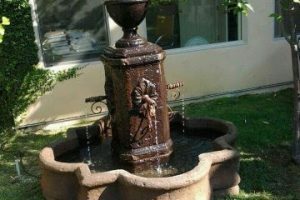 Here, Water Fountains, Custom Metal Sculptures and Garden Art Flourishes. 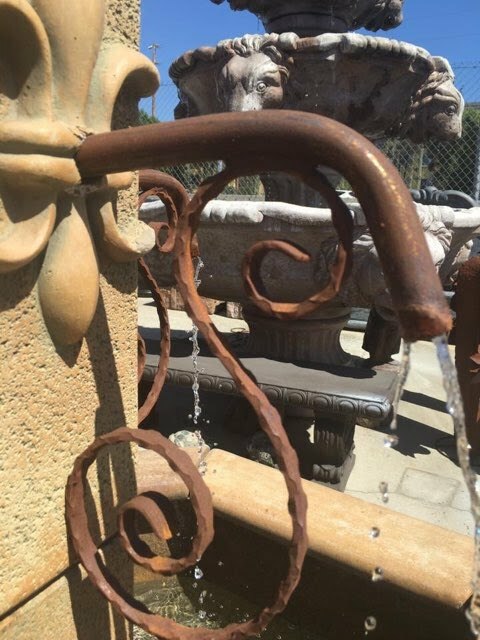 Our showroom will inspire your creativity and spark new decor ideas. 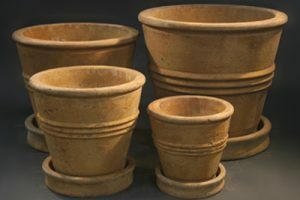 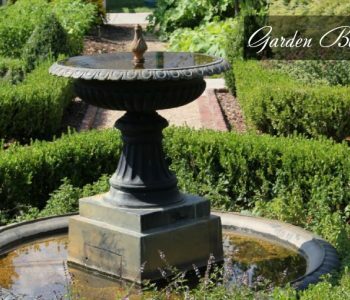 We are renown for our craftsmanship and unique flare for garden design.We can advise you on bold colors, elaborate traditional decors or more contemporary designs. 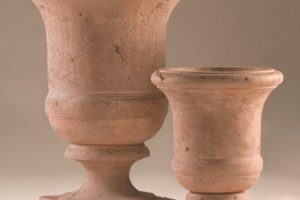 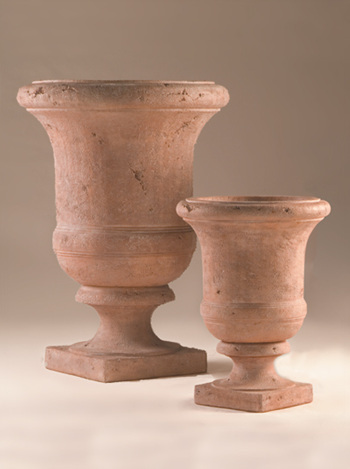 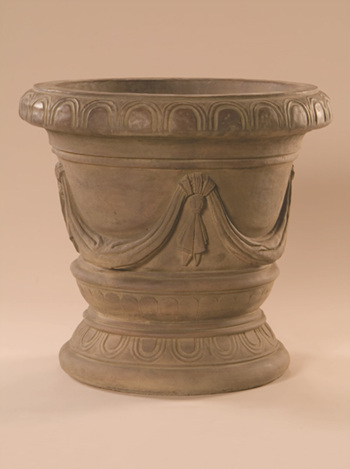 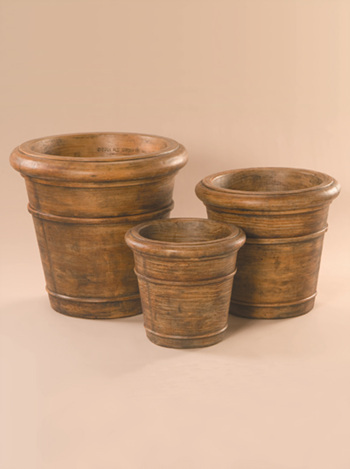 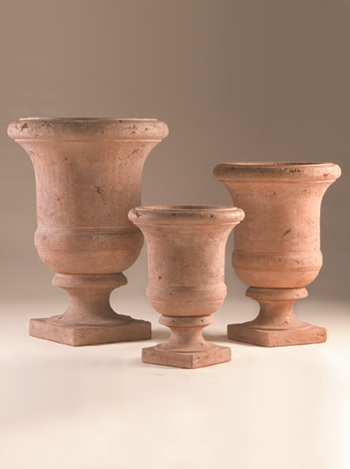 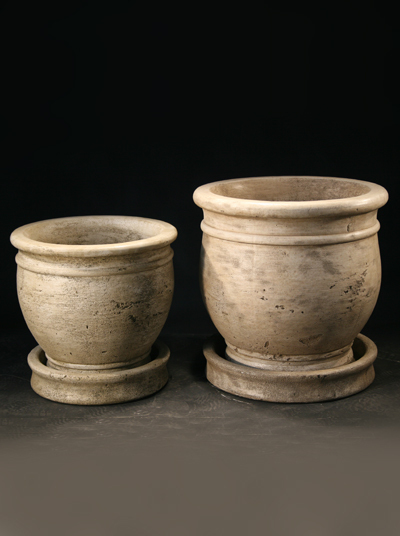 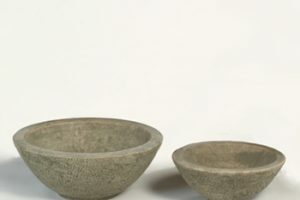 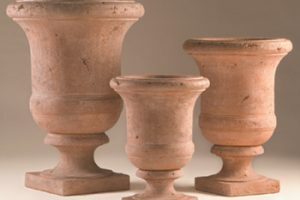 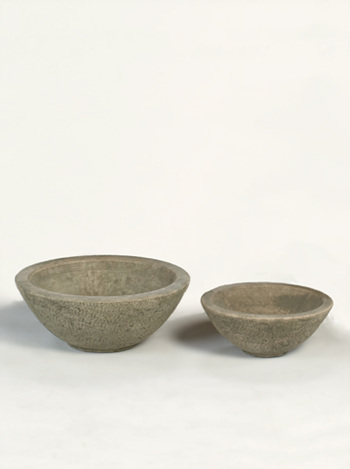 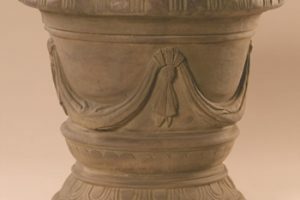 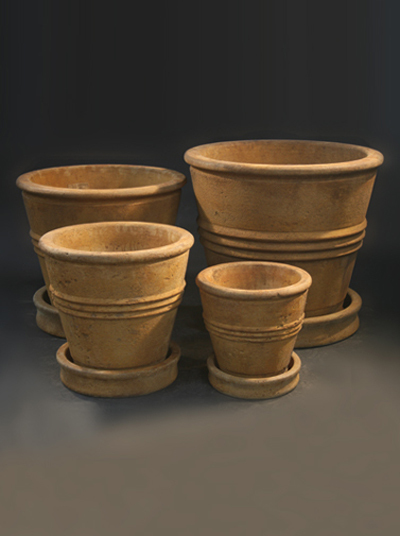 Choose from a wide range of accessories like, urns, elaborate ceramic tile table tops, and other decorative elements. 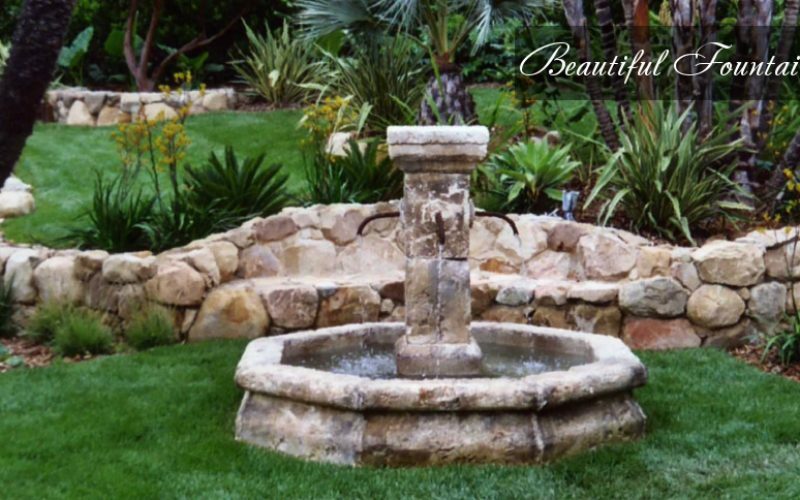 We can also consult you on ground preparation and proper placement and mounting. Come be inspired! 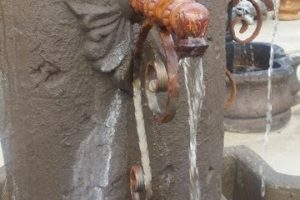 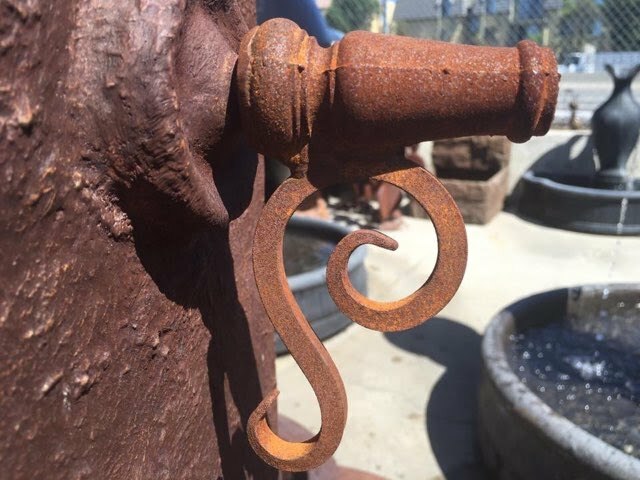 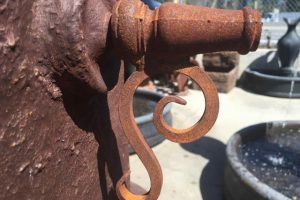 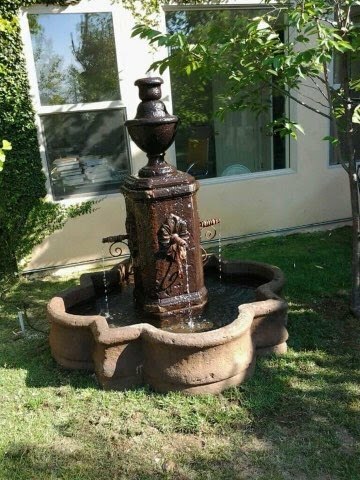 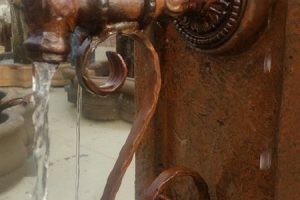 Business owner and artist Gilbert Ramos, is also the expert on metal sculptures and creator of the most elegant rustic custom fountain spouts that add the perfect unique accent to any fountain. 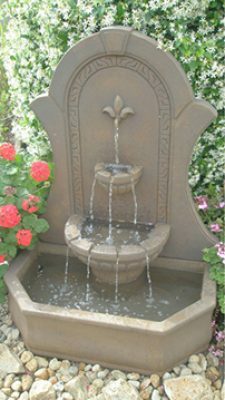 ACCENTUATE YOUR NEW WATER FOUNTAIN WITH A CUSTOMIZED SPOUT. 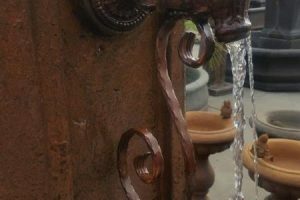 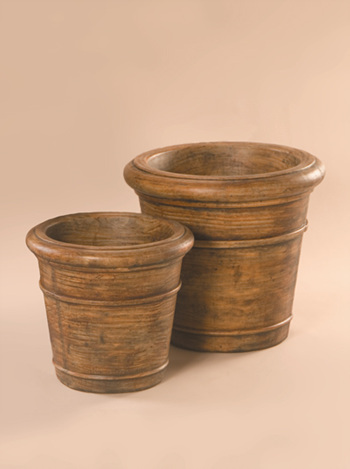 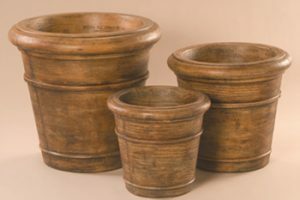 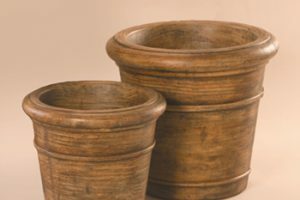 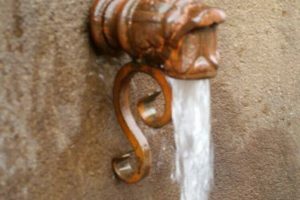 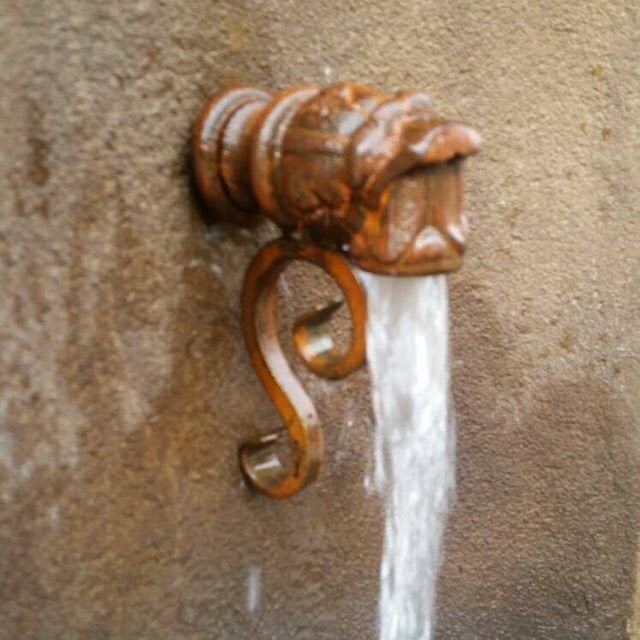 We handcrafted a series of custom water spouts to give water fountains a distinguished rustic feel. 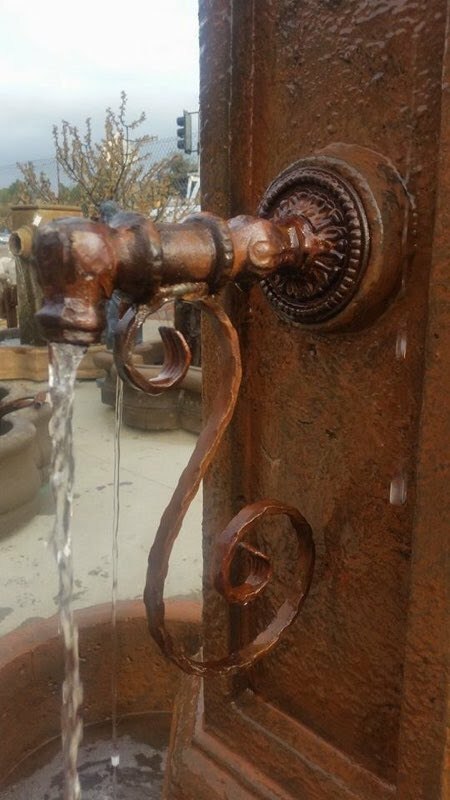 His knowledge of metal and welding shows in the intricate details of each water spout. 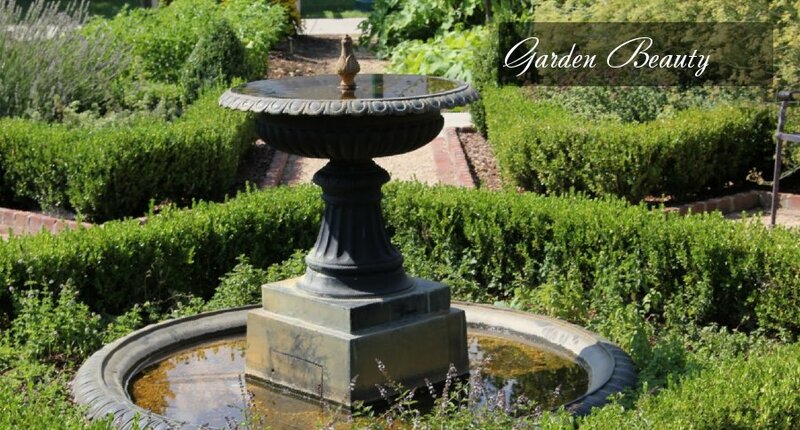 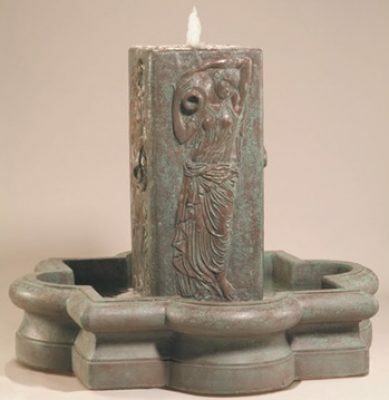 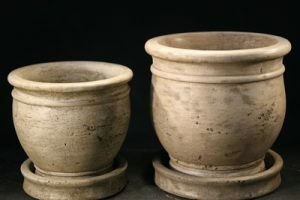 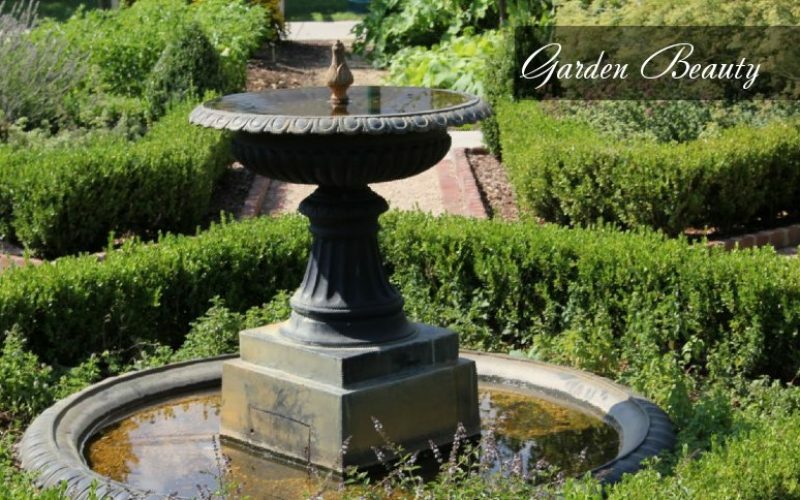 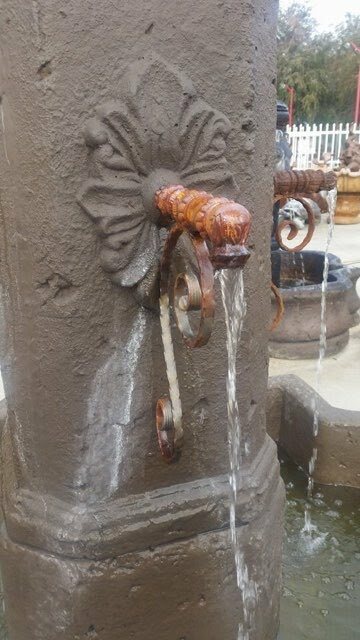 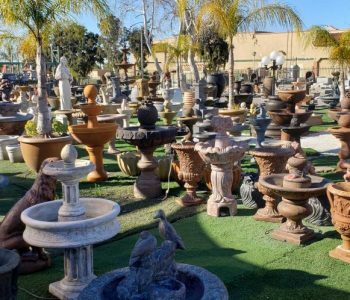 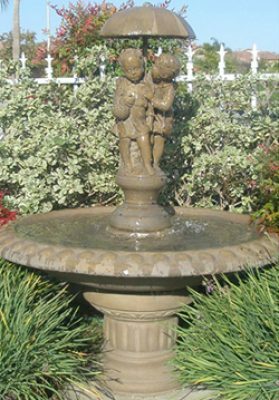 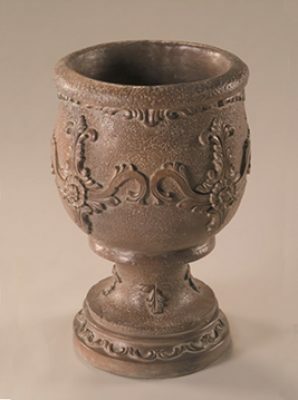 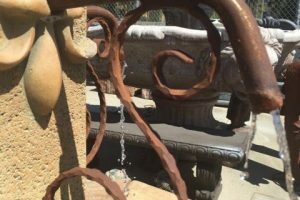 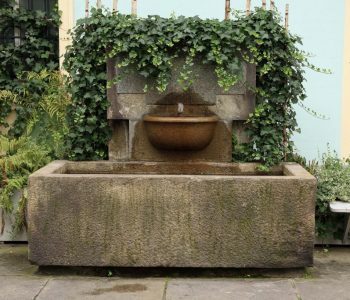 The major water fountain manufacturers like Giannini Garden Ornaments, Fiore Stone Inc.
(Al’s Garden Art) and Avila’s Garden Art now carry Fountains & Garden Art’s designs. 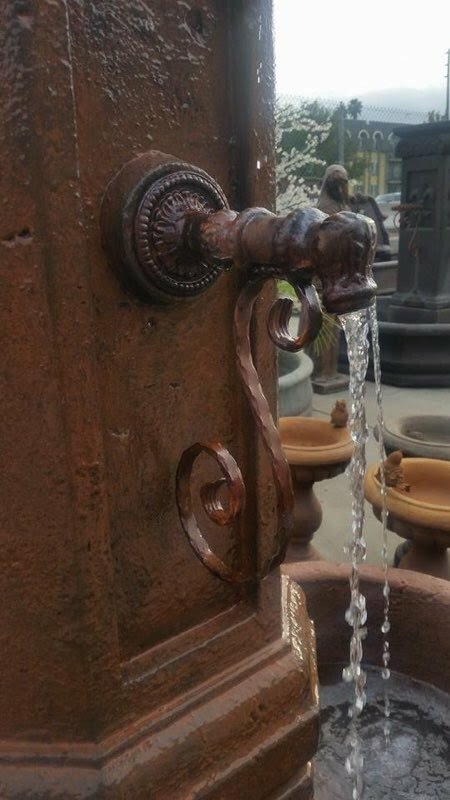 They make a unique statement that sets any water fountain apart from others. 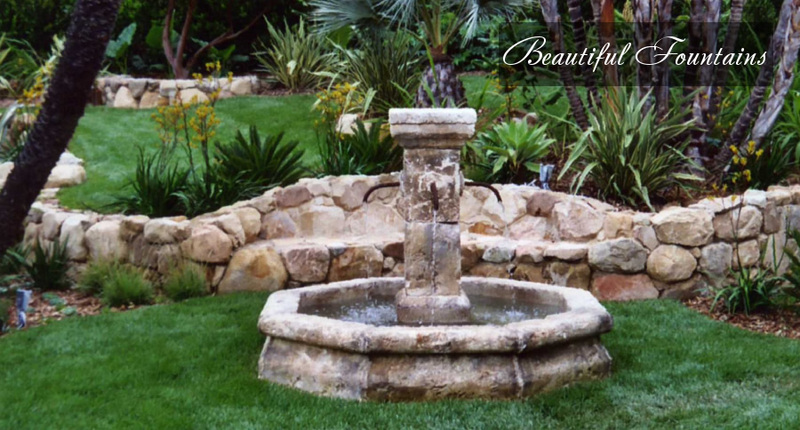 Many describe them as charming and elegant.